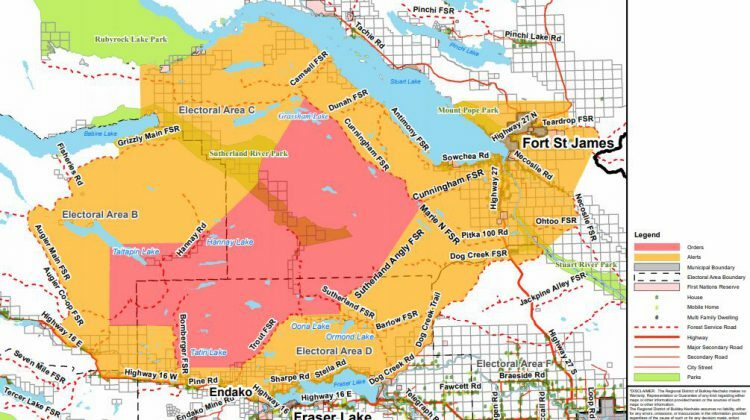 The Regional District of Bulkley-Nechako has once again expanded the Evacuation Order and Evacuation Alert due to the Shovel Lake fire. The Evacuation Order is in effect east of the center of Taltapin Lake to west of the Sutherland Forest Service Road and Trout FSR; south of the Camsell FSR-Cunningham FSR junction and Cunningham FSR-Marie North FSR junction to approximately three kilometers south of Tatin Lake. Anyone in these areas must leave immediately. 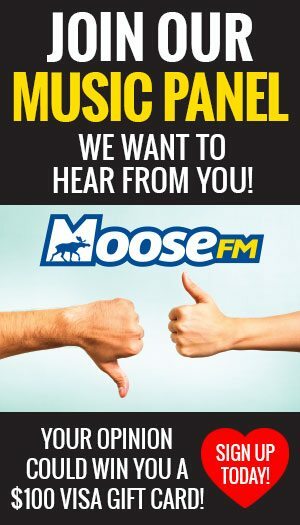 Evacuated residents are encouraged to register in the nearest community, Fraser Lake has a Reception Centre at the Fraser Lake Municipal Office at 210 Carrier Crescent. Due to limited local lodging accommodations, some evacuees may need to go to Prince George. 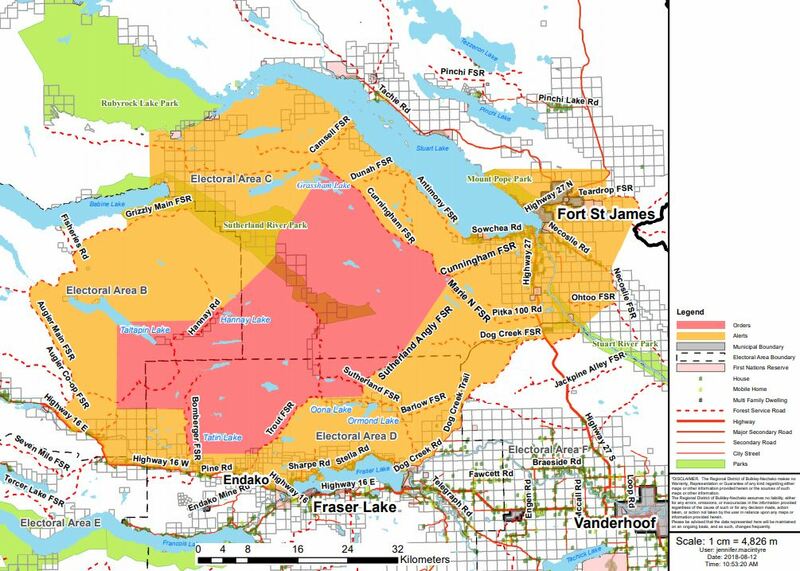 The Evacuation Alert affects the area east of the Augier Main FSR to Necoslie and Dog Creek FSR; north of Highway 16 and the north shore of Fraser Lake; south of Stuart Lake and Mount Pope Park. Anyone with further questions or if you need additional assistance you are asked to contact the RDBN or Emergency Support Services Director.